The only wedding planning websites you need to know about! As a newly engaged woman, the first week after saying "yes" felt more like a year. Once the initial shock and excitement wore off, the wave of realization hit that I don&apos;t know one thing about planning a wedding. Not in the slightest. So I did what any modern woman would do: I took to Google, blogs and endlessly scouring Pinterest—and we all know what a rabbit hole that can be. I was never one to store away dream wedding clippings in an old binder over the years (although there&apos;s nothing wrong with that! ), so as I was starting from ground zero, I had to wonder: what are the best sites to inspire my wedding imagination as well as impart priceless knowledge when it comes to the actual logistics? 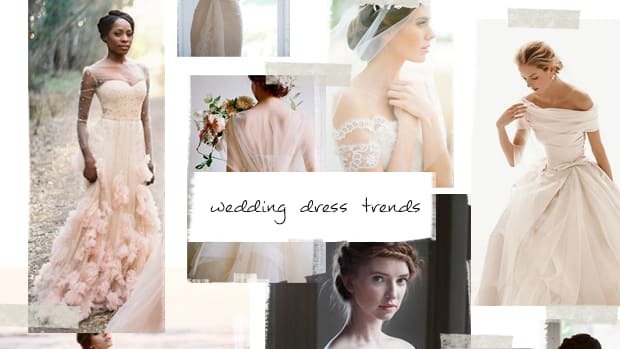 The result: a round up of the most helpful blogs and websites when it comes to the dress, the bridesmaids, the planning, and just plain pretty pictures to pin. For Overall Inspiration: Style Me Pretty. You can search a slew of categories for inspiration, anything from city to color to cakes; imagine a curated Pinterest. 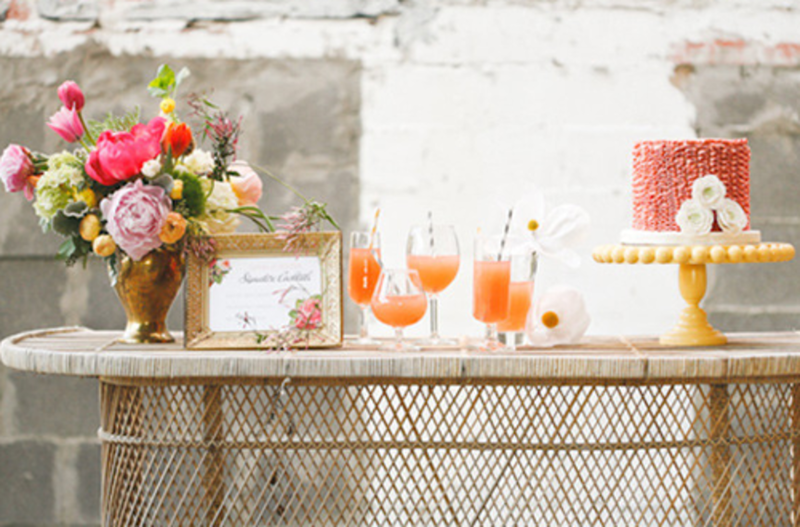 For Delightful DIY: Brooklyn Bride. 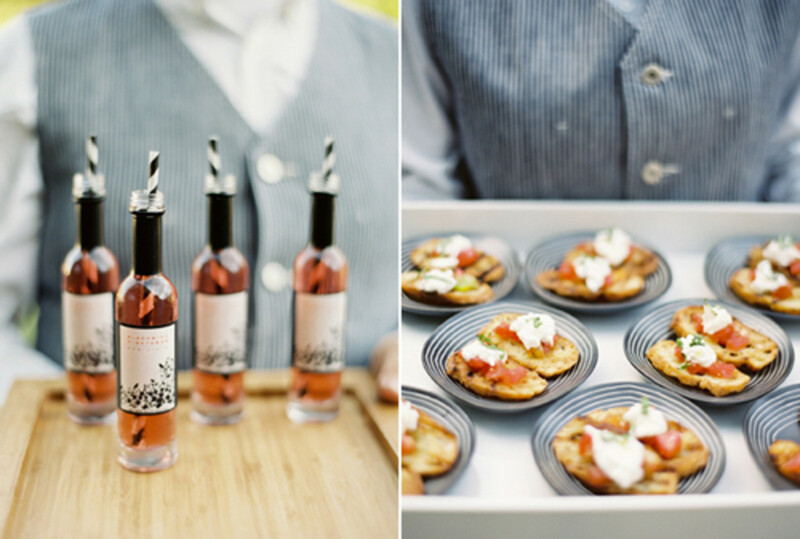 In their words, "Planning a modern wedding in a world of pink flowers and poofy dresses." If that sounds about right to you, this fresh blog willsupply bright, clever ideas to make the big day all your own. For Vintage Inspiration: Love My Dress. 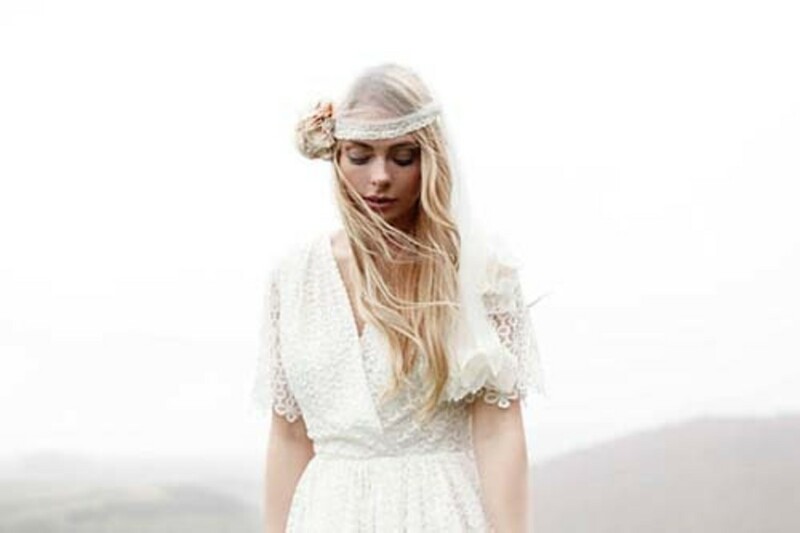 Throughout this UK based blog, you&apos;ll find vintage inspiration—from Bohemian to Edwardian, the Gatsby Era and more—for unconventional or downright traditional gowns that&apos;ll spark your imagination. For Invites: Oh So Beautiful Paper. 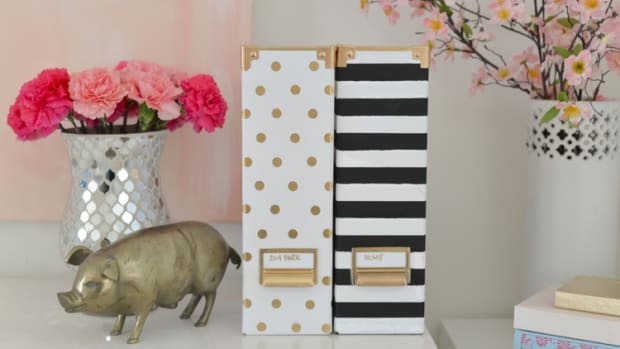 The creators believe that the stationary you buy reveals something about who you are as a person. 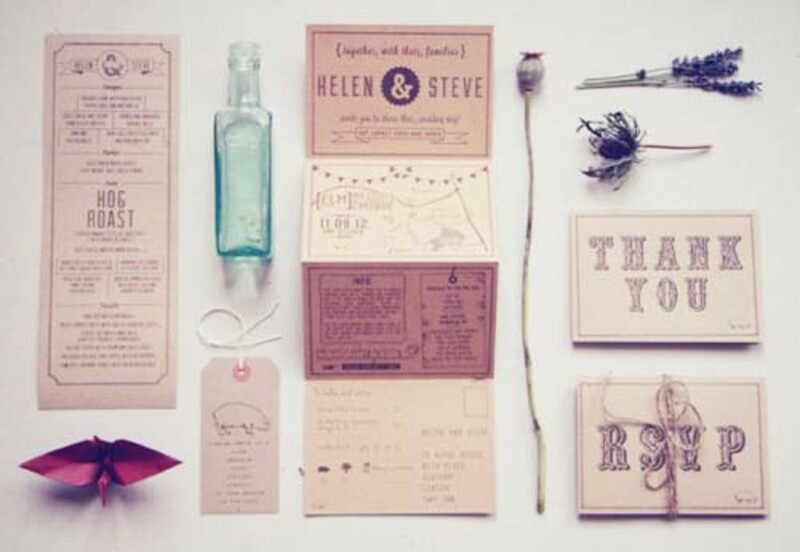 As such, Oh So Beautiful provides invitation inspiration from real-life couples and connects you with the local, independent businesses that can create tailor made stationary just for you. 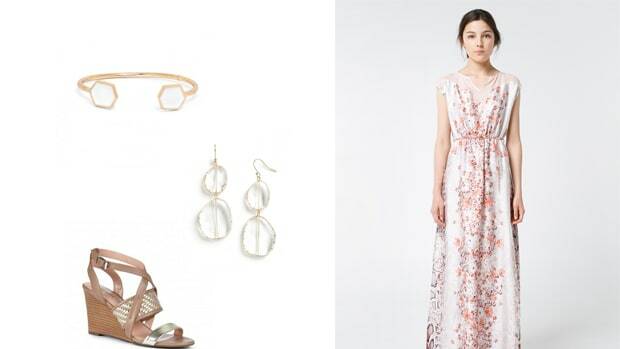 For Savvy Saving on the Dress: OnceWed.com.This gorgeous sheath dress? Yes, it&apos;s used and 18% off the original price.Scroll through hundreds of gently used gowns to find your own deal. Plus, discover amazing beauty and hair DIYs. 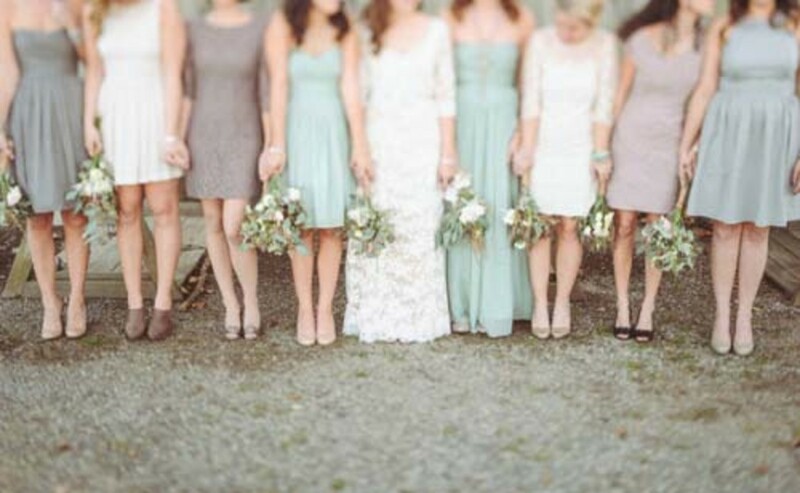 For Bridesmaids on a Budget: Little Borrowed Dress. 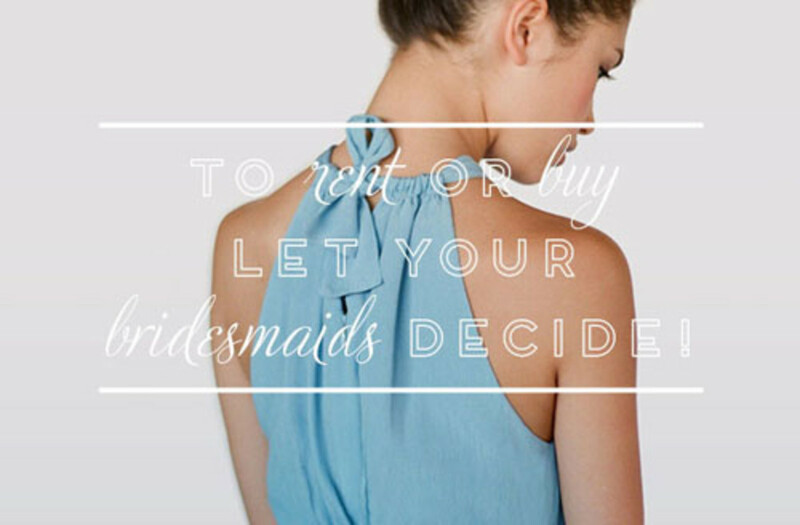 One of my best friends passed along the this treasure, a brand new online wedding boutique which allows bridesmaids to decide whether they want to buy or rent their gown for the occasion. Genius! For Dessert: 100 Layer Cake. Not only do they have wedding cake and dessert table inspiration, the rest of the blog provides real wedding photo layouts (my favorite, a vintage Irish theme) and even fun cocktail ideas. For Planning: The Knot. Most of you have probably perused this handy wedding website. 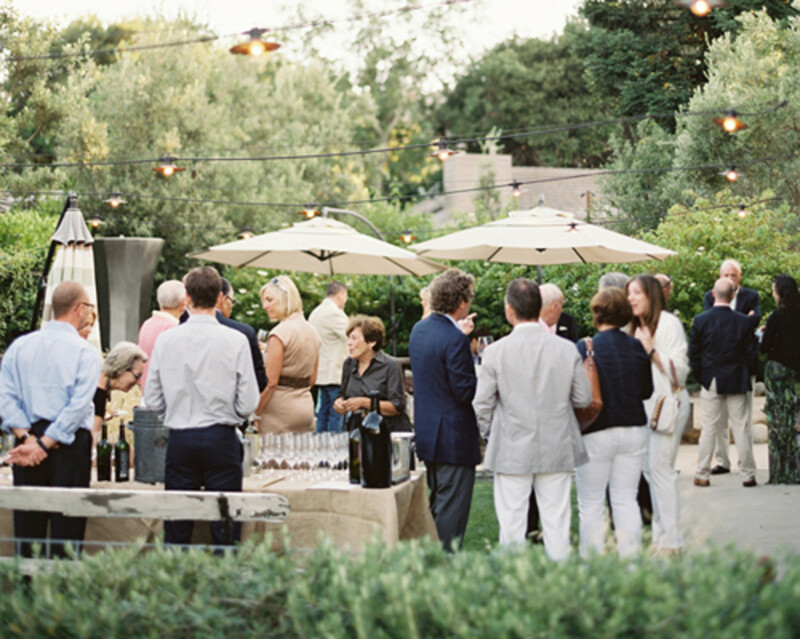 It really is all encompassing when it comes to event organization, providing tools such as; budget calculator, guest list manager, wedding website creator, and printable checklists. 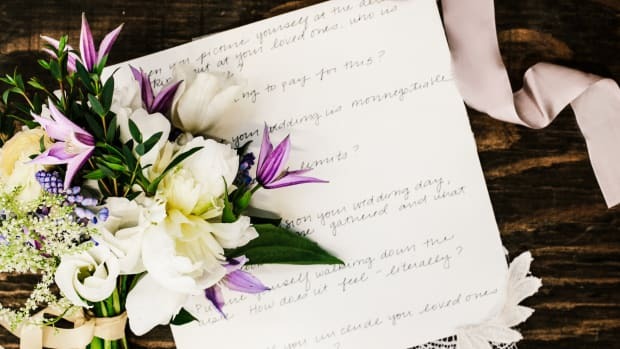 If you prefer to hold a hard copy, a dear friend recommended The Knot&apos;s "Book of Wedding Lists" which she found extremely helpful and carried around in her purse. For Other Parties: Snippet and Ink.Need help envsioning an engagement party, bridal shower,rehearsal dinner, or Sunday after brunch? Snippet and Ink have gorgeous entertainment ideas taken from real-life bashes. For an Online Publication: Utterly Engaged. 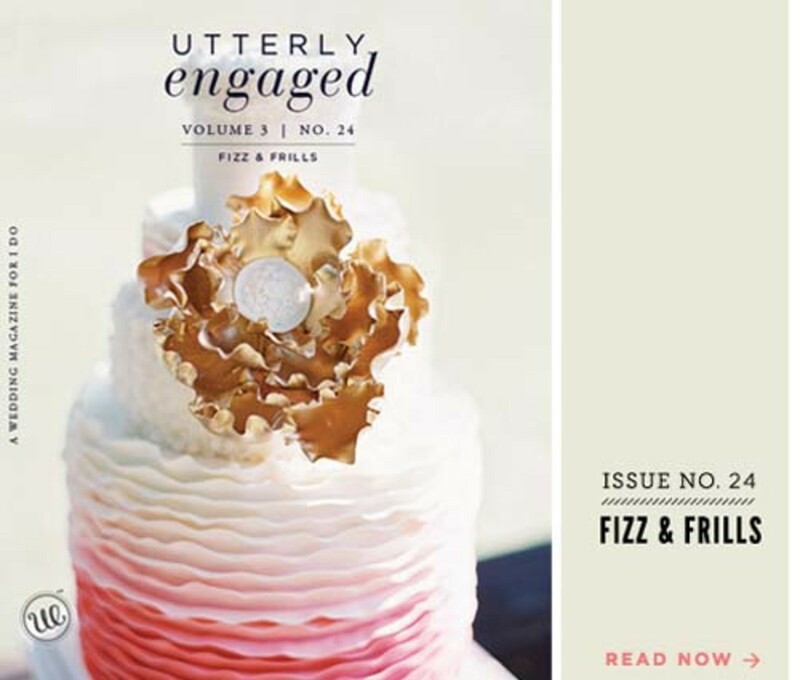 Then check out the first online wedding magazine that&apos;s an absolute delight to click through. Do you see that ombre cake?! 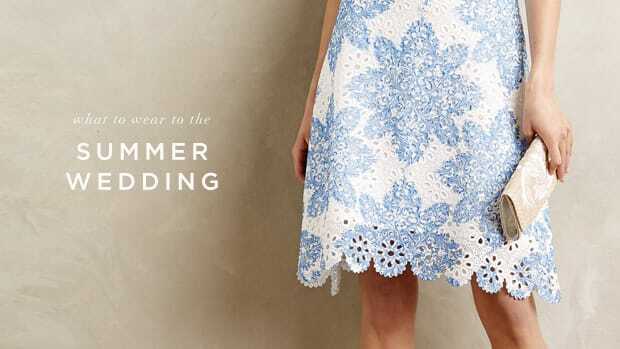 Of course, more important than the planning, reception, and dress—yes even the dress—is preparing for marriage! Obvious, right? Especially when we get caught up in wedding-prep craziness, I think we all need the reminder. We spend years studying in college, yet devote hardly any time to learning how to truly love another person. Practicing how to authentically and selflessly love often gets short changed, especially when the couple is swept up in each other while dating, then heightened throughout engagement. 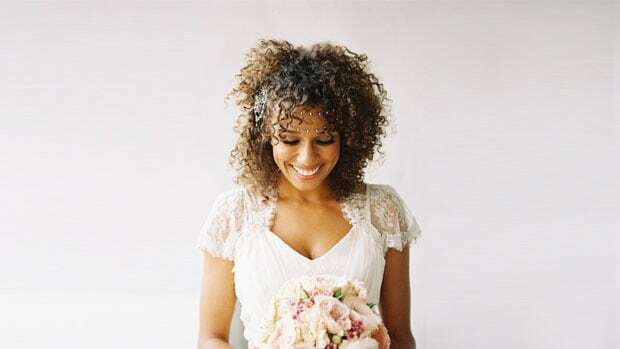 This is the best time to, alongside with wedding planning, form the habits and character that will carry you into a strong marriage—the real point of the day. This should be #1 on the list of &apos;To-Do&apos;s" before the "I Do&apos;s".